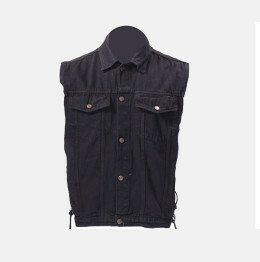 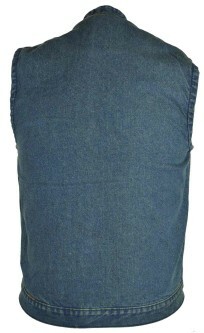 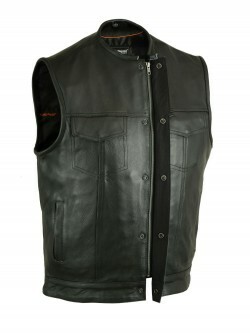 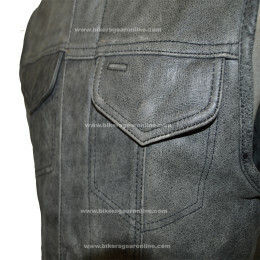 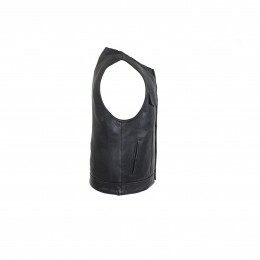 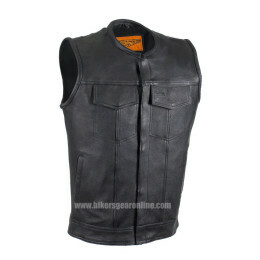 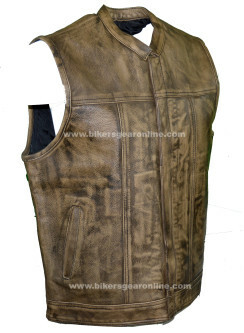 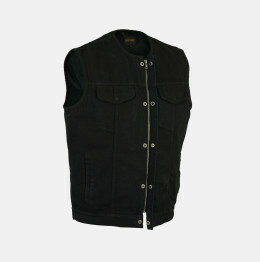 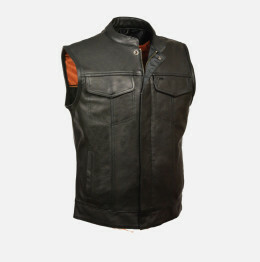 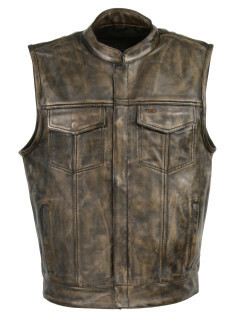 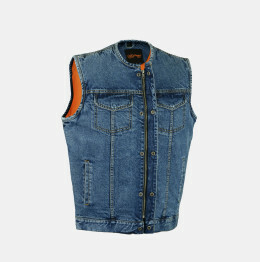 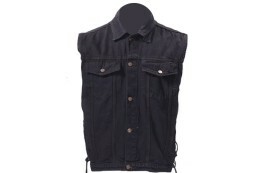 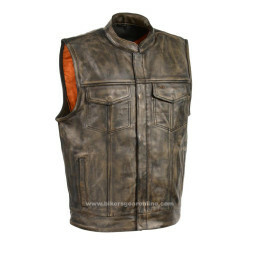 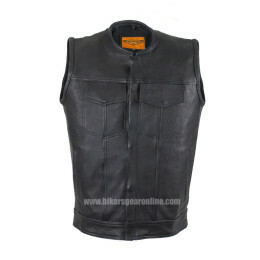 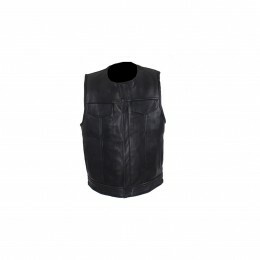 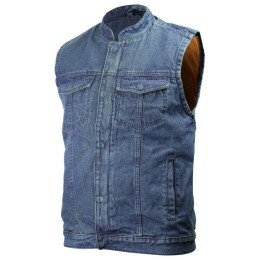 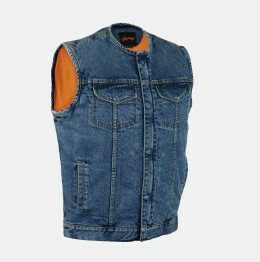 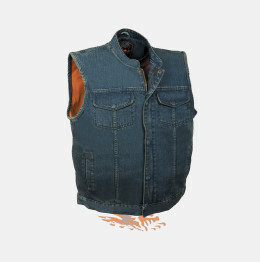 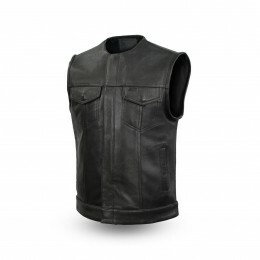 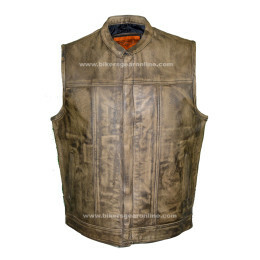 We offer several vests in the style of Sons of Anarchy. 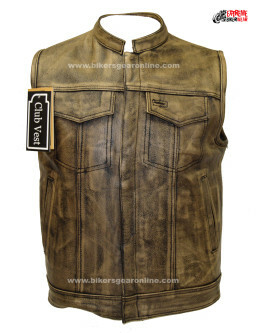 Most of our vests have a one piece back for motorcycle club colors. 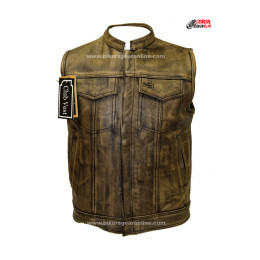 We offer Custom Sons of Anarchy leather jackets, textile vests, canvas vests, hoodie and denim motorcycle club vests in our online store. 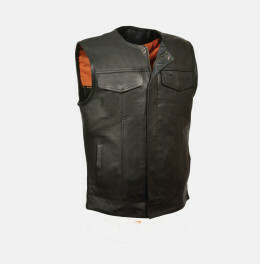 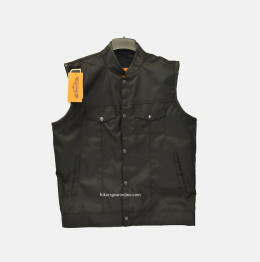 All of our vests are suitable for any biker club. 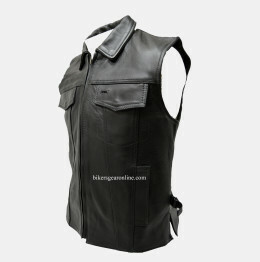 We also offer a V-Neck vest for those bikers that prefer that style. 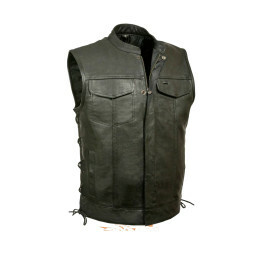 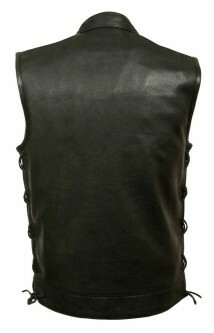 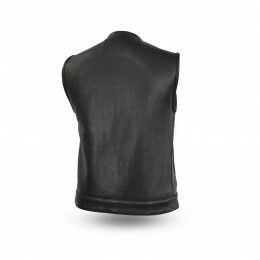 All our motorcycle club vests are made of Premium Leather with quality. 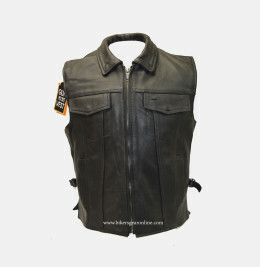 The stylish sons of anarchy Vests are made durable to last a long time even in the worst weather conditions. 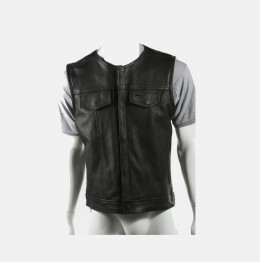 So weather you are looking for a sons of anarchy style apparel, jackets, vests or a V-Neck, we can take good care of you. 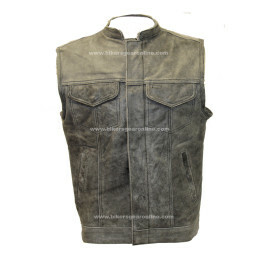 You will find that for the vests we offer, there is none that can beat our price. 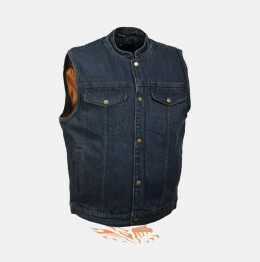 You don’t have to lose quality to get a low price. 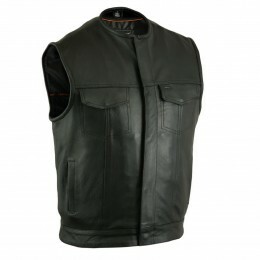 Stop here and Buy from Bikers Gear Online which is providing a fastest home delivery of its brand products in whole United States of America (USA).